A cute braided style that we loved this year. Box braids are a great style to create length and structure. You can never go wrong with these all-season winners. Braids are one of the hottest hair ideas out there that work on a variety of hair lengths and textures. Pretty, practical, playful and utterly versatile—it’s no wonder that there are so many classic braid hairstyles that we love! 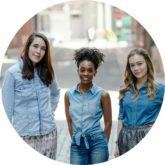 To inspire you to try out a braided hairstyle this year, we’re sharing a few of our favorites, including fun ideas for your casual weekend to romantic braid styles for your date night. Read on to check out our ultimate guide featuring the best classic braid hairstyles. 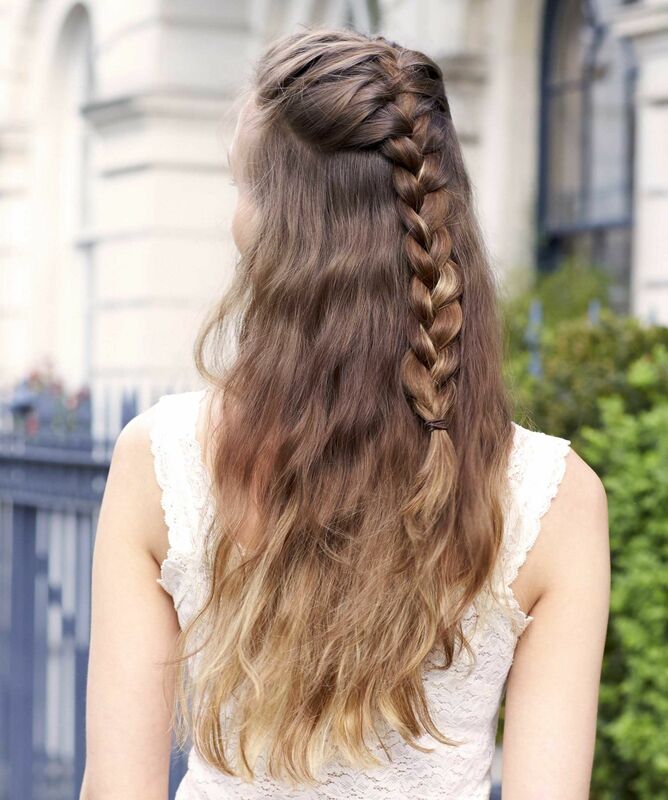 A cute braided style that we love! A celebrity favorite, this sporty, of-the-moment braided hairstyle is both fashionable and functional. 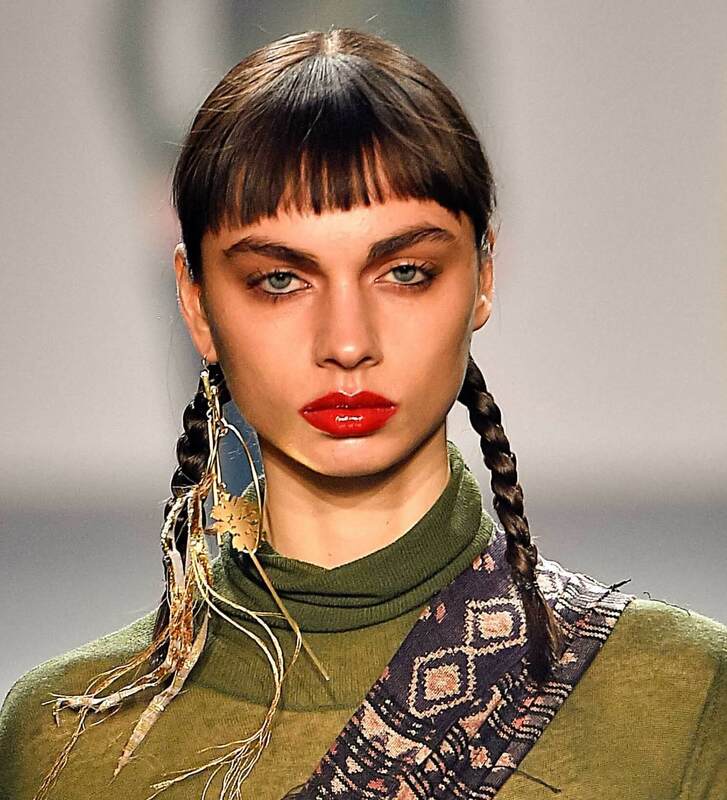 Seen at New York Fashion Week, we love how boxer braids are a great transitional hairstyle that you can effortlessly sport at those gym-to-brunch situations in no time. Love braids so much that wearing just one isn’t enough? We can dig that and love this look that can feature braids throughout your hair into an elegant updo. The best part of these braids? They are completely flexible and open to interpretation. You can plait all of your hair (like this snake/fauxhawk braid situation here), leave out strands, have them hanging loose or have them tied together for a red carpet-ready look. This trendy hairstyle is essentially a single mini French/Dutch plait positioned in the center of your hair and is a look that has been taking over our social media accounts. 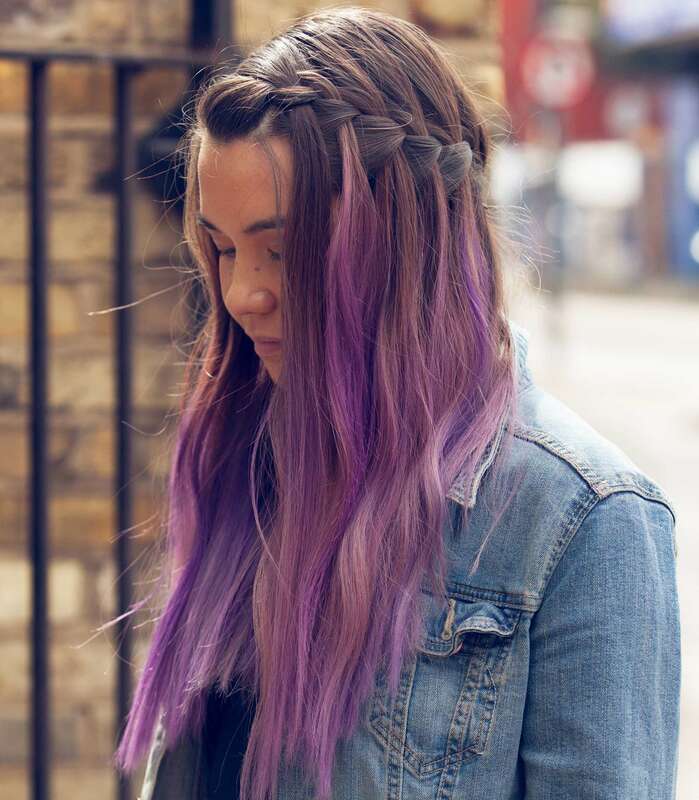 Check out how to master this high impact hairstyle in our unicorn braid tutorial. Also known as the Dutch braid, this simple, pronounced weave is perfect for those who want the easy elegance of a classic French braid, but want a fresher, bolder look. 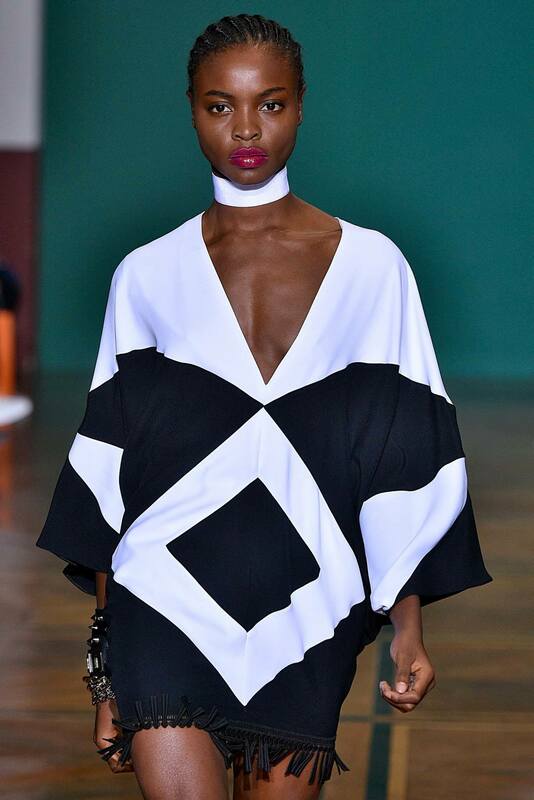 Inject some style into this look with some accessories, like ribbons, and you have yourself one chic look for the season. Ethereal and utterly romantic, the halo braid makes for the perfect summer party hairstyle (it’ll help keep you nice and cool, too!) and the ideal pairing to a long, flowing gown. 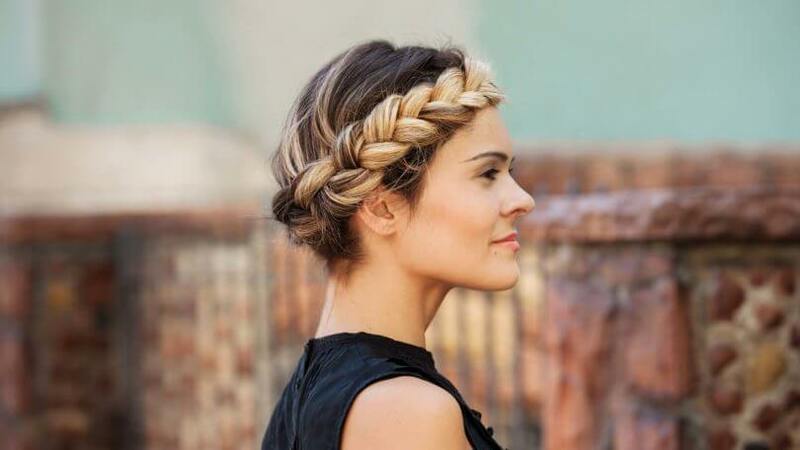 Check out our halo braid tutorial to learn three ways you can sport this trendy look. 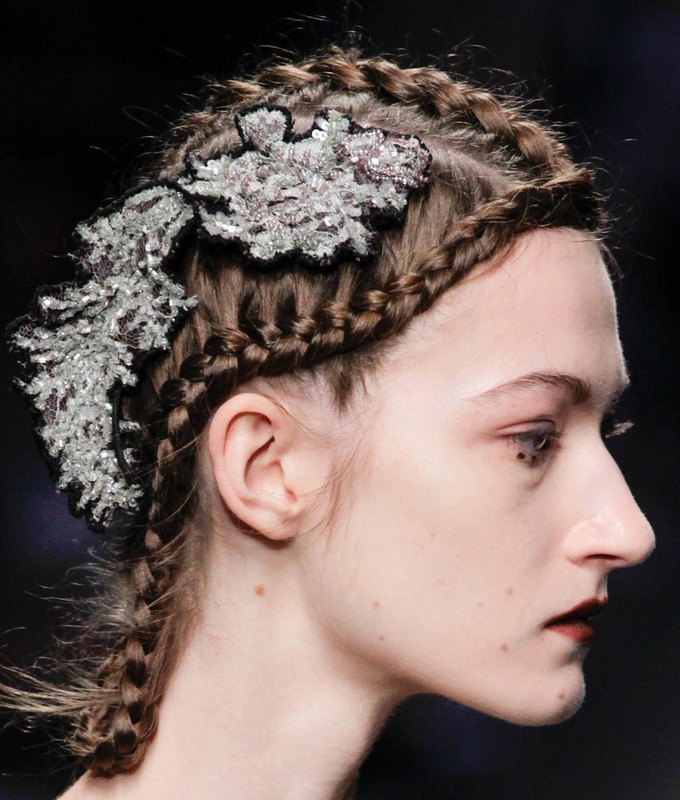 Braids don’t have to be complicated, especially if you’re sporting them during a low-key event. In these instances, we are all about the loose braid that’s easy, breezy and fun! With the focus on a looser base, start braiding towards your neck, then loosen the texture (a.k.a pancake your braid) as you show off some tendrils. 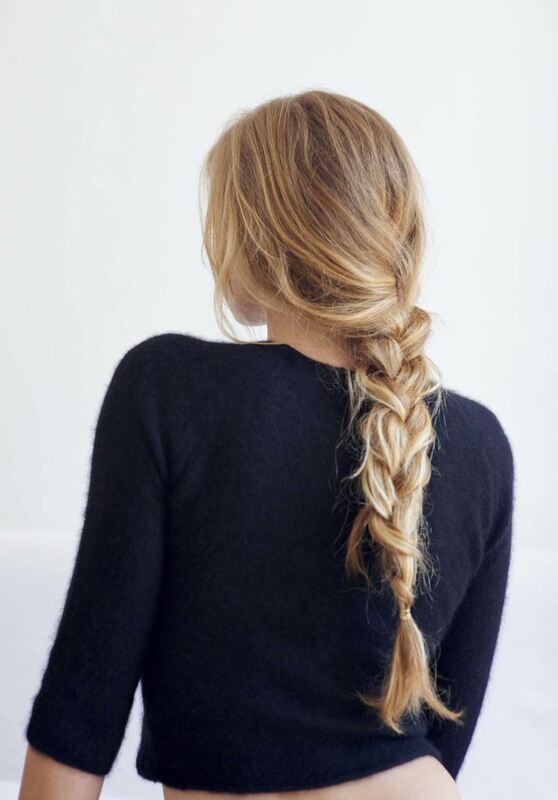 Keep your braid in place by spaying a lightweight hairspray over it to finish it off. 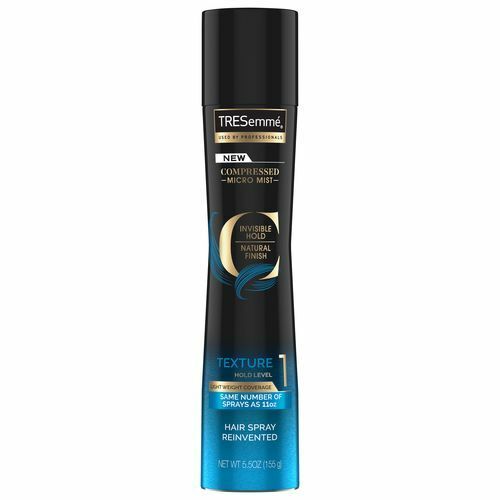 We highly recommend TRESemmé Compressed Micro Mist Hair Spray Texture Hold Level 1, to help keep your braid in place and add to the loose and messy texture. 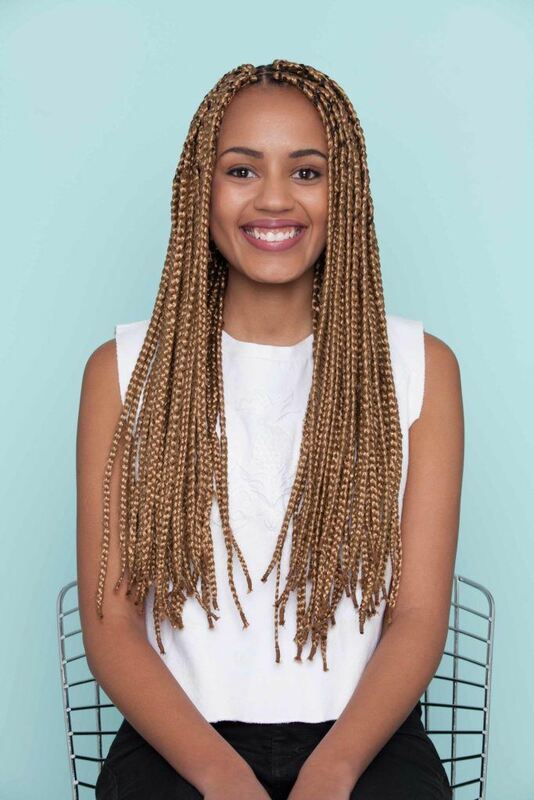 Box braids are a great choice if you are trying to add length to your style! We love how many different ways you can style these braids, check out some of our fave ways here. Do you have a festival coming up and want to add a subtle boho vibe to your look? Why not try braiding small sections of your hair underneath that’s sure to inject a free-spirited feminine vibe to your flowing locks! 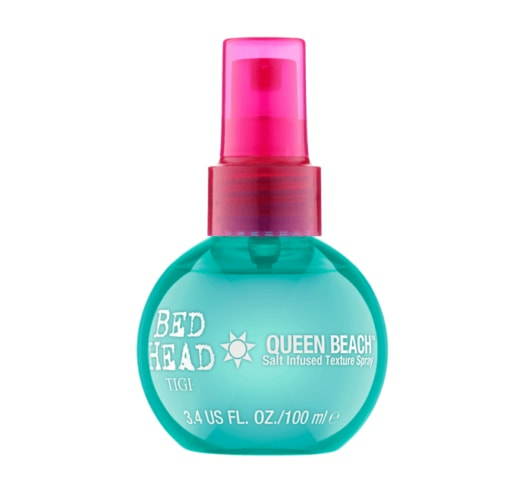 This style looks even better with extra texture so spray some Bed Head by TIGI Queen Beach Salt Infused Texture Spray to complete the look. 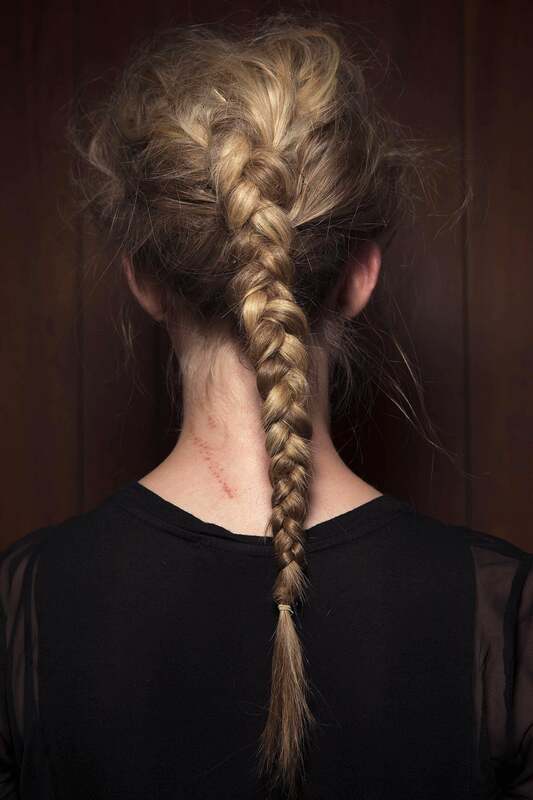 Check out our hidden braid tutorial for even more inspiration to get this look going. 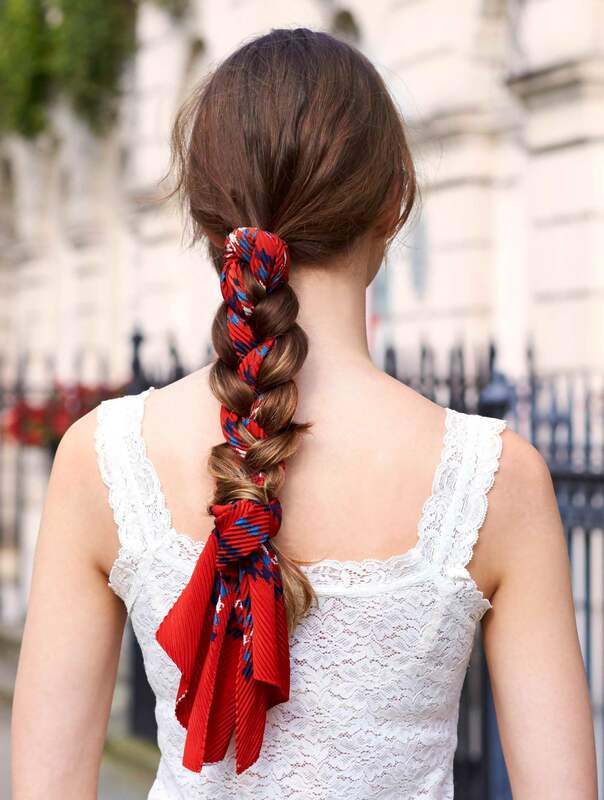 Upgrade your braid game this year by sporting a scarf. We love this look that interweaves a ribbon or a scarf into your braid that’ll showcase an edgy yet romantic look. We love how sleek and clean a good cornrow style can be. Commit to these braids for an extended period of time, as they’re easy to maintain and can be braided into a number of different patterns. 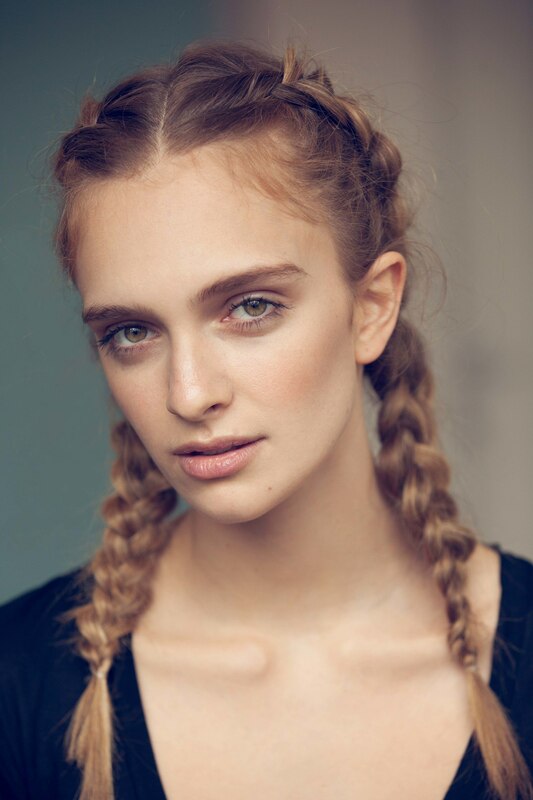 You can also choose to continue the rest of your hair into plaits, or keep your ends loose to give yourself more styling options. No longer reserved for little girls, braided pigtails are now one of our favorite ways to sport a simple yet high-fashion look. Still boasting a fun, youthful appeal, pigtails are the perfect accompaniment to casual off-duty looks, or for toning down a serious outfit. 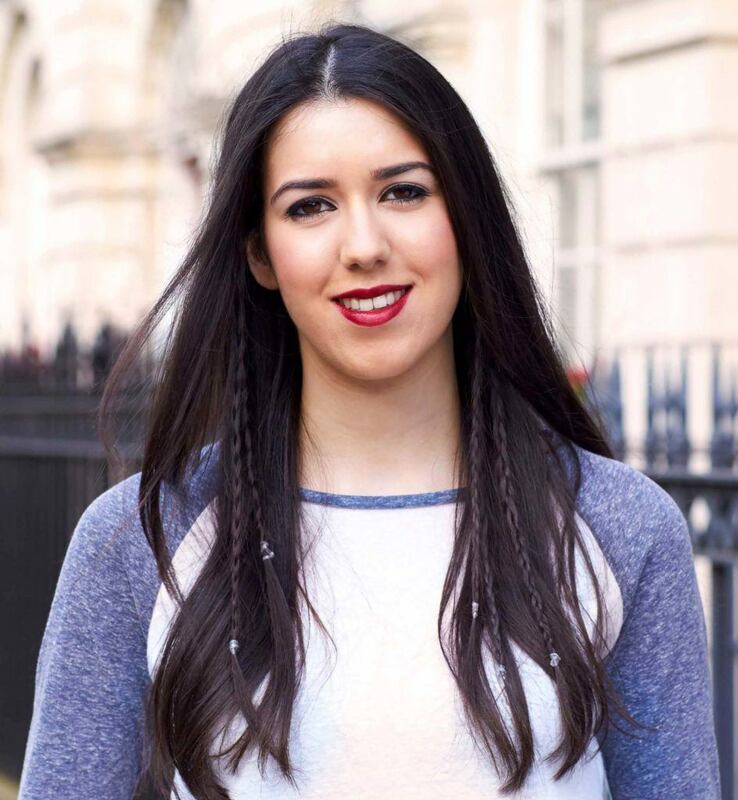 Add some hair oil to your strands before braiding to add a sleek shine and give your hair extra hydration. 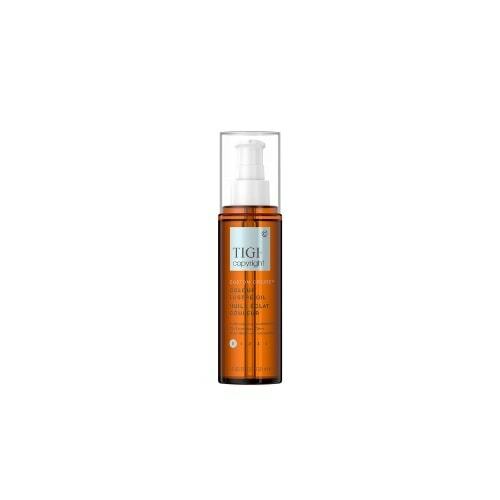 TIGI Copyright Custom Care Colour Lustre Oil helps tame your frizz and add the perfect amount of shine. Romantic, feminine and perfect for those who want to keep their hair down but off the face, the half-up, half-down plait is a great option for summer evening occasions and beyond. Take your pick from a fashionable fishtail, a classic French braid, or combine several mini plaits for even more striking results. An eye-catching way to rock your braids. 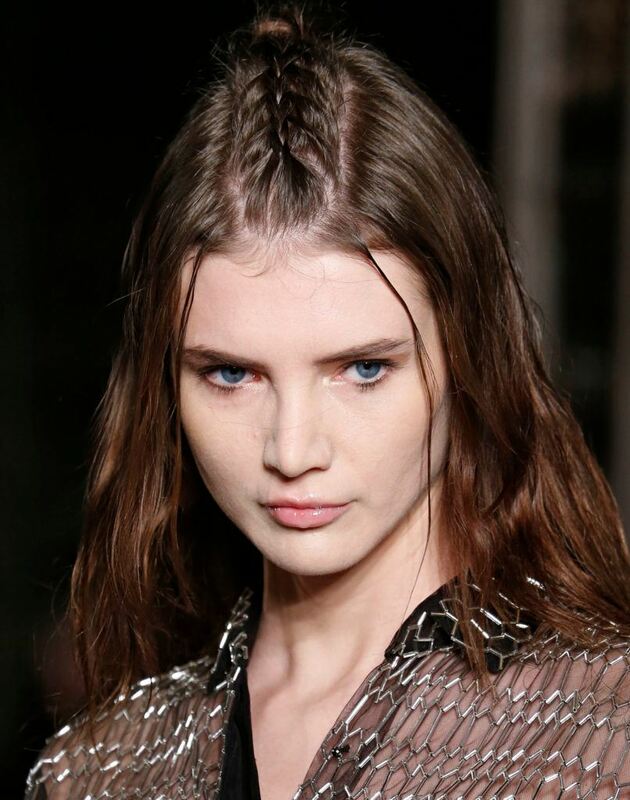 We love the look of romantic braids and waterfall braids are all about tapping into those ethereal vibes. To achieve this look, try braiding a waterfall braid along the crown of your head towards the back for more polished results, or sweep your simple three-strand or French plait to one side and over for an effortless, low-key look. check out our favorite easy updos.